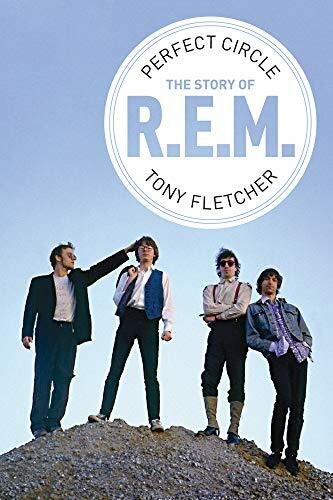 Tony Fletcher Perfect Circle: The Story of R.E.M. Tony Fletcher’s biography of the enigmatic quartet from Athens, Georgia, benefits not only from his long association with the band but also from the co-operation of the band itself. 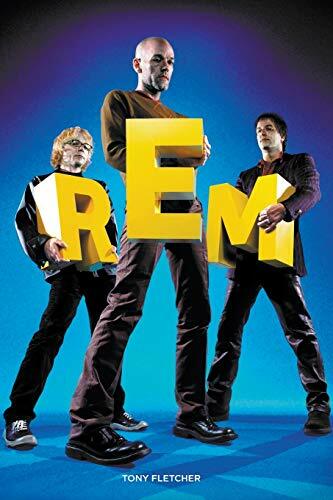 All such restrictions have since been lifted for newer editions, of which there have been several, and this latest incarnation of the book – now retitled Perfect Circle – brings the story to its natural conclusion with R.E.M.’s decision to disband in September, 2011. 1. Perfect Circle: The Story of R.E.M. 3. Perfect Circle: The Story of R.E.M. 5. Perfect Circle: The Story of R.E.M. 8. Perfect Circle: The Story of R.E.M. 9. Perfect Circle: The Story of R.E.M. 10. Perfect Circle: The Story of R.E.M.